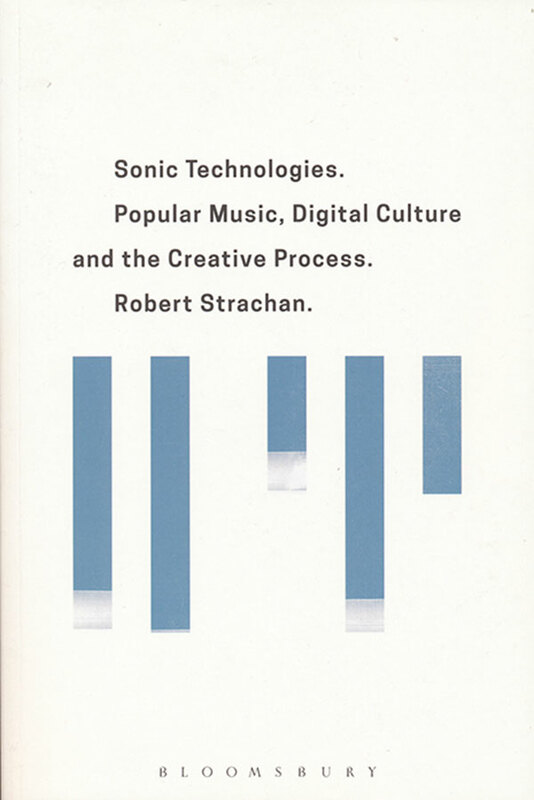 This book analyses the affordance of technologies in music. Most of the book descriptions and even a good part of the introduction are set in a quite general tone, taking the risk of misleading the reader. The text instead is directly tackling a series of important questions, like the geographical transcendence afforded by digital production technologies, the immutate predominance of music industry, the lowering of access to music production and especially outlining the overall evolved scenario from the 90s till now. Technical innovation is contextualised as a practice, and the new modalities of being exposed to a music product including its consumption are carefully rooted in their respective systems. There’s a specific attention to the relationship we establish with music software which can be understood in the larger frame of interface aesthetics. There are a few highlights, like a brief first-hand account of Yann Marussich’s performance soundtrack composition, or the explanation of the visual affordance in specific software. The last chapter focuses on digital aesthetics applied in this field, with the emergence of what Strachan calls “cyber genres”, or genres deriving directly from the digitalisation process and “postmillennial microcultures” like “vaporwave”, “hauntology” and “djent”, among the others. Here the cultural processes are induced by and simultaneously enmeshes with the technical options. The chapter ends with a specific case study on Auto Tune software, completing a valuable work of research.